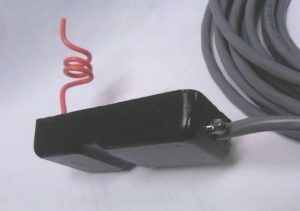 The FLO-TEKTOR, formerly called the SPAD, is used as an alternative or as a backup to a mechanical flow switch. It is designed to detect the operation of external equipment, such as a recirculation pump. This allows the determination of flow based on the operation of a system pump instead of, or in addition to, the flow through a pipe. The FLO-TEKTOR can be used with any Lakewood Instruments controller (Must specify appropriate model below.). FLO-TEKTORs are externally mounted with no inter-connections to pumps required. Available with 20 feet or 50 feet of cable. The Lakewood Instruments Drum Level Switch Can Be Used As Either A High Or A Low Level Indicator. The pH/ORP Transmitter Converts The pH or ORP Signal From A pH or ORP Sensor To A 4-20 Ma Signal. 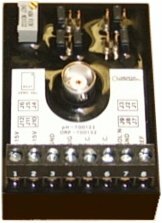 The pH / ORP Simulator Is Used To Simulate pH Or ORP Input To A Controller. 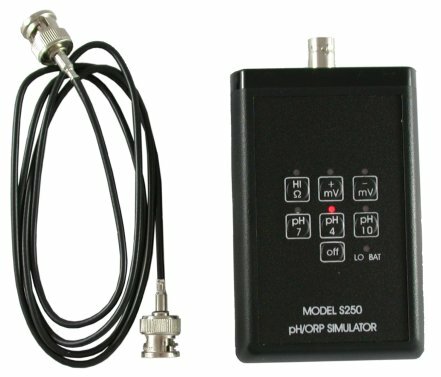 The Simulator Is Powered By A 9v Battery And Comes With A Coaxial Cable With BNC Connectors. 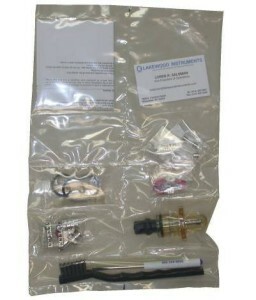 The EZ Service Kit includes: a flow sight, a float, spare fuses, o-rings, o-lube, tie wraps, spade lugs, a small screwdriver, a wire brush, a pH simulator shunt, and test terminal blocks for the 2000 and 1500 series cooling tower controllers. The pH/ORP Preamplifier Is Used To Convert The pH/ORP Signal From A pH/ORP Sensor Into A Voltage For Use By The Following Models Of Controllers: 330-RP, 350-RP, 350S, 352, 353, 820, 830, 1020, 1400, And 1720-R. 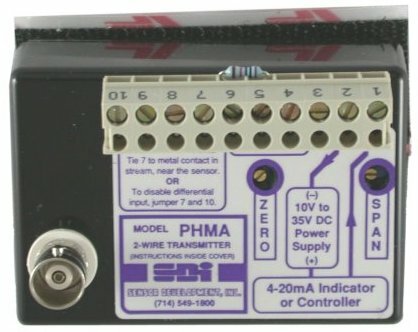 The Conductivity Preamplifier Is Used To Convert The Conductivity Signal From A Conductivity Sensor Into A Voltage For Use By The Following Models Of Controllers: 250-RP, 250-2, 260-RP, 260-2, 843, 1040, And 1400.